Do you love drawing the Doctor? 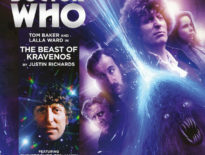 Would you like to see your artwork in a Doctor Who Book? 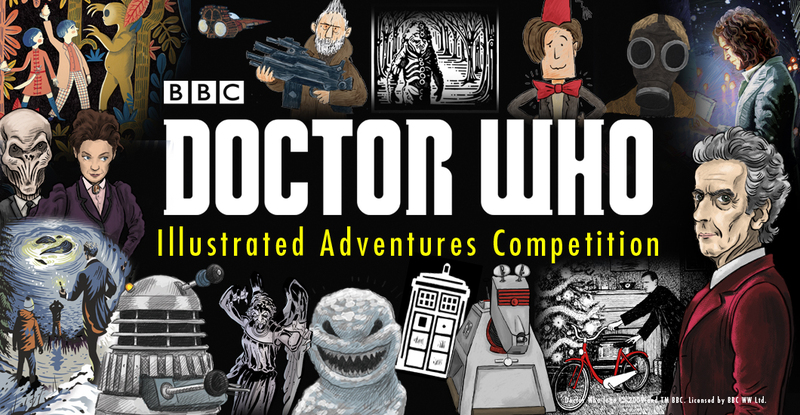 Well Puffin are looking for submissions for their illustrated guide for the top 100 episodes of Doctor Who – which is aptly titled Doctor Who: The Illustrated Adventures. Simply draw or design an image that creatively and artistically illustrates one episode from a list of 100 Doctor Who favourites, which includes perennial favourites like Spearhead from Space, An Unearthly Child, and Genesis of the Daleks, with the winning designs chosen by the Puffin design and illustration experts and members of the BBC’s Doctor Who brand team. At least 25 winners will be chosen with more dependent on the number and quality of the entries – as many as 100 fan made images could find their way into the book, which is due for release late 2017. 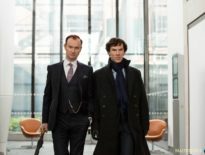 For a full list of the Terms & Conditions and the complete list of the 100 favourite episodes/serials, head over to the Penguin/Random House site.